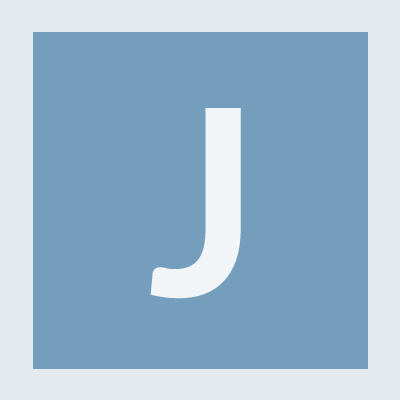 JBaldwin added a comment to T218634: Request for support publishing Medium-term Plan in April 2019. Yep! We expect it to be a similar format to last year. JBaldwin created T218634: Request for support publishing Medium-term Plan in April 2019.